This month The CPA Journal focuses on Social Security, one of the U.S. federal government’s oldest, broadest, and most positively perceived programs. It is also one of the most controversial, and one whose future in its current form is widely questioned. 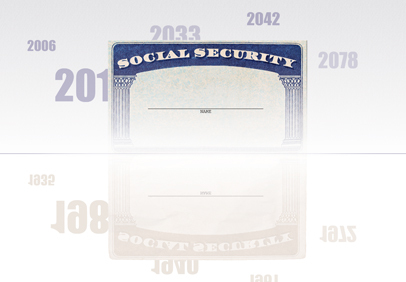 A brief history of the founding and development of the Social Security system . A detailed analysis of the tax rates and benefits paid, the funding and redistributive aspects of Social Security, and the options for future reform follows. Although the prospects of immediate legislation seem dim, the sheer magnitude of the Social Security problem and the political impact of potential reforms ensure that it will be increasingly in the foreground of policy discourse. If CPAs are to have a role in communicating complex tax issues to the public and shaping sensible policy outcomes, they must be ready to participate in the ongoing debate.